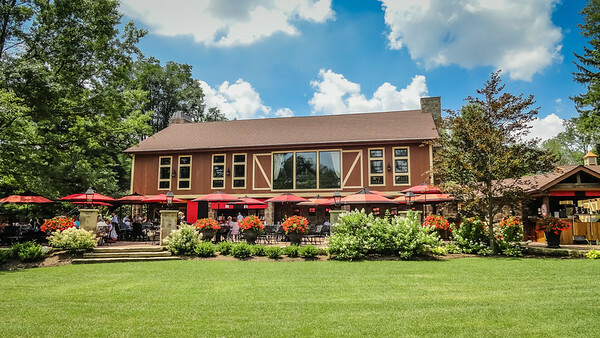 This past Tuesday I went to see "Jazz Duo" at Gervasi Vineyard's Piazza. I have been following Tim Hunt for years and always enjoy listening to his bands. Tim enjoys music and his love for it comes through when you listen to him. Unfortunately this was the first chance this season that I got to see Tim perform. 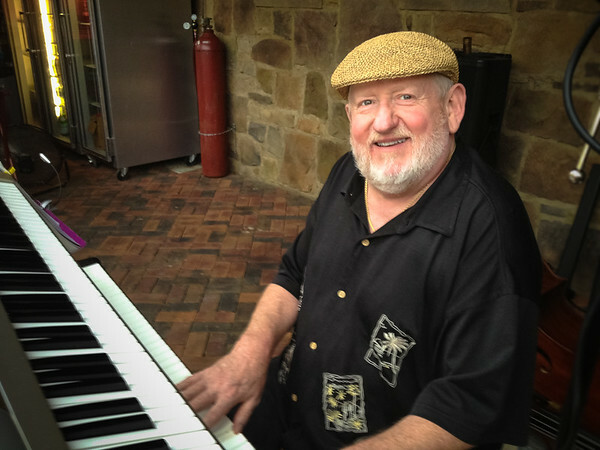 Tim's band "Jazz Trio" will be performing at Gervasi on August 9th from 7pm to 10pm. The trio again features Jeff Bremer on acoustic Upright Bass, and Scott Grewell on drums.Jeff is from Youngstown and is a very accomplished musician with abundant jazz music and classical orchestra experience. I am looking forward to seeing Tim's Cajun Butter Band at Panini's Tiki Bar on Sunday August 11th from 7pm to 11pm. I have not heard the band with the new members so this will be a first. This band features Tim on the keys and vocals, Scott Grewell on drums and vocals, Pat Cahill on bass and vocals, and Mike Balas from Wooster on guitar and vocals. Tim also does a lot of solo gigs and will be at the Desert Inn from 8pm to 11pm on August 16th and 31st from 6pm to 9pm, and the Main Street Grill on August 21st and August 28th. Want to know more about Tim Hunt's Jazz Duo and his other bands? Follow this link to learn more. If you get a chance stop out and see Tim, and tell him Harold sent you!